In little over two years, Paystack has grown to power tens of thousands of businesses of all sizes, and already processes more than 15% of all online payments in Nigeria—Africa’s largest economy. The funding will be used to fuel Paystack’s continental expansion, build out their payments infrastructure, and grow their engineering team. says Shola Akinlade, CEO and co-founder of Paystack. says Patrick Collison, CEO of Stripe. says Otto Williams, Head for Strategic Partnerships, Fintechs and Ventures for Visa in Central & Eastern Europe, Middle East and Africa (CEMEA). 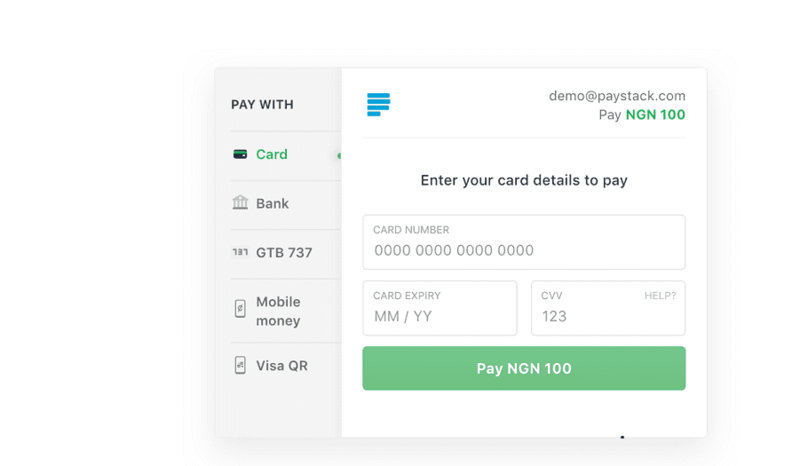 Launched in January 2016 by Shola Akinlade (CEO) and Ezra Olubi (CTO), Paystack was the first Nigerian company to be accepted into Y Combinator. The company is headquartered in Lagos, Nigeria and has raised over $10 million from both international and local investors including Stripe, Visa, Tencent, Y Combinator, Comcast Ventures Catalyst Fund, Blue Haven Ventures, and Ventures Platform.